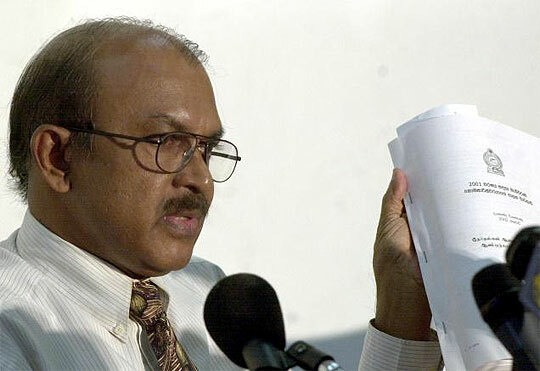 Sri Lanka : Media flouting EC's directives to be prosecuted! Media flouting EC's directives to be prosecuted! The Commissioner of Elections has decided to take legal action regarding print and electronic media which do not adhere to the criteria enforced by him. The Commissioner of elections had issued a set of criteria and standards that had to be followed by state and private media and political parties have filed petition in courts regarding non implementation of such criteria and standards. The latest directive has been issued as an interim directive to the one that had been issued earlier states the office of the Commissioner of Elections.